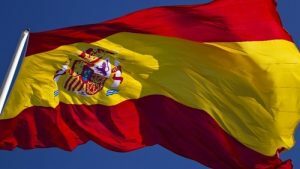 Spanish TV group Atresmedia is breaking into the UK with the launch of two of its channels, Antena 3 International and Atreseries on cable in the country for the first time. The company has reached an agreement with Virgin Media to distribute them targeted at expatriate Spaniards and Spanish speakers. “We are very happy that for the first time our channels will be accessible in the British market, coinciding with the 20th anniversary of the birth of Antena 3 Internacional,” said Antena 3 International director Mar Martinez Raposo. Until now Atresmedia has been focused on Latin America, but the company is now seeking expansion into other territories such as Europe (France, Holland), North America (Canada, the US) or Australia.